SELECTED PUBLICATIONS, PRINT, WRITINGS, FEATURES, PRESS. Eric Schuldenfrei and Marisa Yiu featured in “Unique Design Minds” article. More details here. ESKYIU featured in an article entitled “Double Vision” for prestige magazine. More details here. ESKYIU designers featured in SCMP article, “Acclaimed Hong Kong designers conjure up vision of the city”. More here. ESKYIU’s new installation entitled, Leather as Architecture: The Utility of Luxury is part of the exhibition,” A Square Meter of Sensation presented by Mingpao Weekly”, is featured as part of the cover story for issue Sept 6th 2014 (print edition 2391), P. 76-81. More here. Eric Schuldenfrei and Marisa Yiu are featured in a profile interview by MANIFESTO magazine issue 23. Article, “Natural progression” by features writer Tess Ma, P.274-277. “Industrial Forest” by ESKYIU is featured in “Installation Art Now” by Sandu Publishing. Preface by Daan Roosegaarde, the hardcover 240 page book features contemporary installations both from museums, public space and interactive environments from all over the world. More details here. 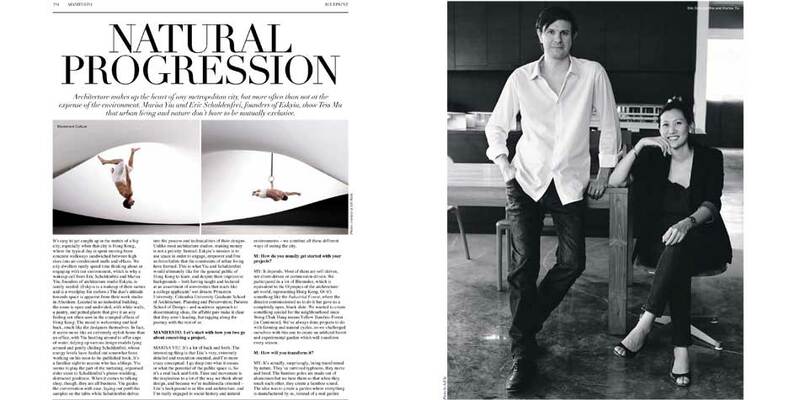 Eric Schuldenfrei & Marisa Yiu profiled in “Building the Future” article of the annual Design issue of Tatler. More here. POP-UP Studio-X designed by ESKYIU was featured in Wallpaper* as the “highlight” of the opening weekend for the article The Bi-City Biennale of Urbanism/Architecture 2013 rethinks China’s industrial past Details here. Timelapse of the opening event is featured here. POP-UP Studio-X at the Bi-city biennale of Urbanism\Architecture 2013 (UABB) featured in designboom. See here. ESKYIU is profiled in the South China Morning Post newspaper article entitled, “Design duo foster debate on the built environment” and mentions their role in building new platforms for innovative perspectives, ideas and experiments in the field of architecture. Read on for more details here. ESKYIU’s ”Industrial Forest” is featured in Wallpaper* magazine online. More details here. The interactive ‘forest’ will evolve with new experiences like herbal gardens and experimental sound components to inspire discussion on the complexity of artifice and nature. ESKYIU’s installation the “Industrial Forest” at Spring Workshop is featured in an article in ARTINFO.com “Very Real Fake Nature in the Industrial Forest Installation” article by Zoe Li. See here for more details. Eric Schuldenfrei and Marisa Yiu are both featured in TIMEOUT’s “25 Hong Kong Designers You Need To Know” published on 21.11.2012 by Edmund Lee. More here on article. Design Roulette Event reviewed and published in UPDATE edition Vol 3/ 2012. More here. 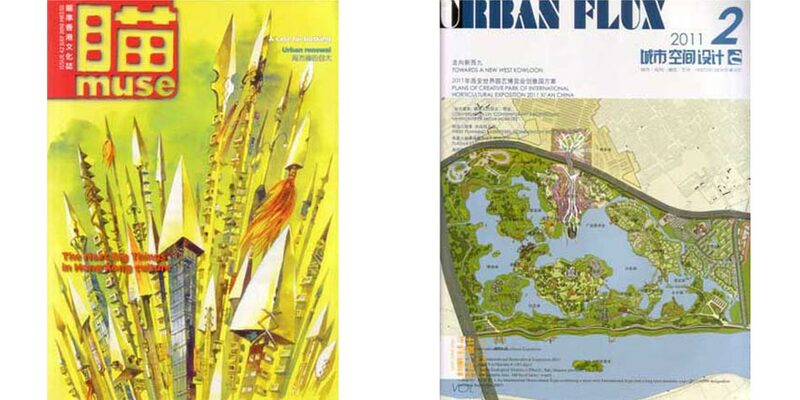 Building Futures published on 8.11.2012 in Surface Asia Magazine; words by Nicholas Olczak. More here on article. Flyknit Collective launched at Beijing Design Week. Article featured here on the exhibition. More here on stadiums. Eric Schuldenfrei’s chapter “Cultivating cultural memory: Observing ethnic transitions in Inner Mongolia” is published in Vinayak Bharne (ed), The Emerging Asian City: Concomitant Urbanities & Urbanisms, London: Routledge. Marisa Yiu’s essay “Macau paradox: post- colonial Portuguese-Chinese urban manifestations” is published in Vinayak Bharne (ed), The Emerging Asian City: Concomitant Urbanities & Urbanisms, London: Routledge. Marisa and Eric featured in Nike Stadiums discussing the Flyknit Collective, a platform for creatives in all fields to generate dialogue in their own way and in their own communities. The projects and outcomes are here for the Interview and more on the Creative Workshops here. 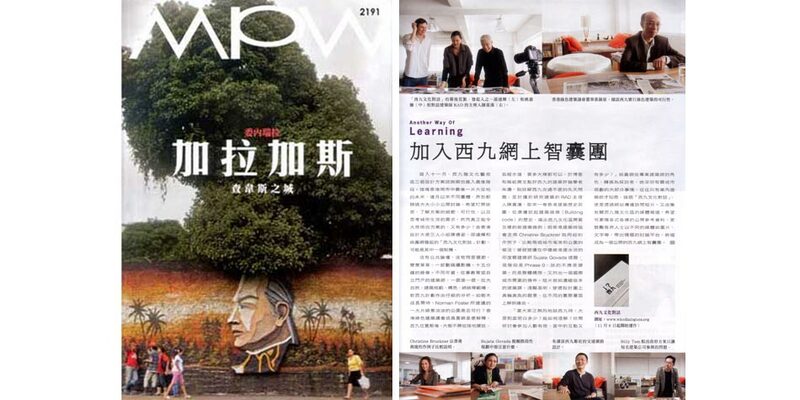 ESKYIU’s Housing Nature project is featured in WALLPAPER magazine May 2012 issue in a High Living in Hong Kong article entitled, “High Ball”. 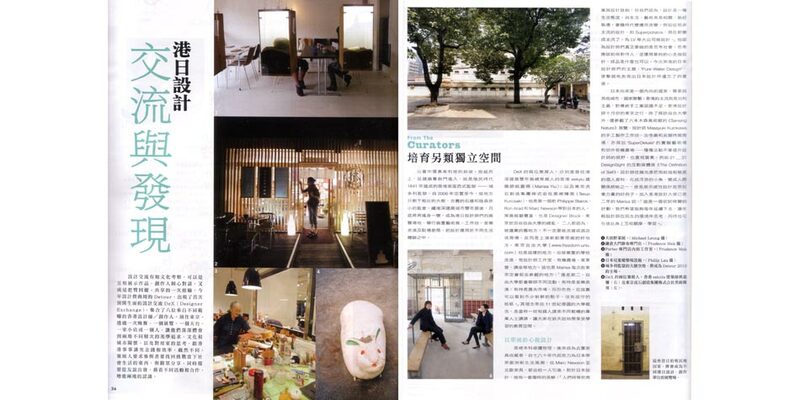 “Instant City of Culture” an article by Marisa Yiu is published in DOMUS China issue 064 May 2012. Her essay advocates for architectural typologies that are human centric in the context of Hong Kong and China. Discussions relate to the book recently published by Eric and Marisa “Instant Culture: Architecture and Urbanism as a Collective Process” and reviews other books such as “3 Years: Arrow Factory”, MVDRV’s “The Vertical Village: Individual, Informal, Intense”, King’s “36 yrs of model making” and Yona Friedman’s “Pro Domo”. DESIGNBOOM featured a review on “Aqua Industry”. Details here. WALLPAPER magazine featured a book review on “Instant Culture” by Ellie Stathaki. Details here. 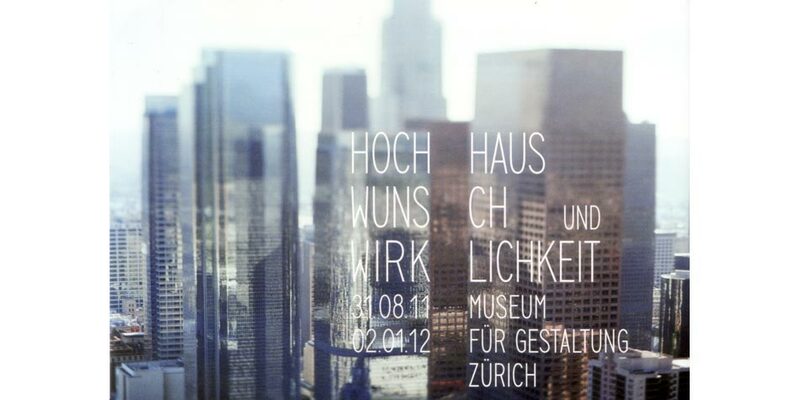 High-Rise: Idea and Reality, Museum fur Gestaltung Zurich, published by Hatje Cantz, ‘Unitary Urbanism’ (essay) by Eric Schuldenfrei and Marisa Yiu. 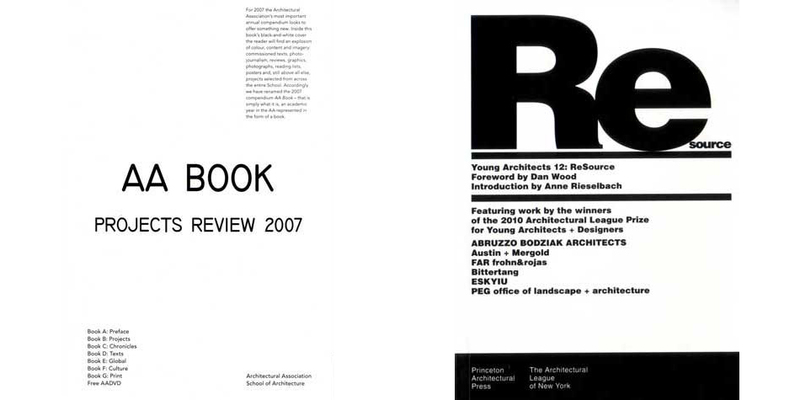 Young Architects 12: ReSource, Architectural League Prize for Young Architects + Designers, published by Princeton Architectural Press, featuring work of ESKYIU. Productive Dialogues in Shaping the West Kowloon Cultural District published in Urban Flux, featured writing by Eric Schuldenfrei and Marisa Yiu, and as guest editor on Towards a New West Kowloon features. 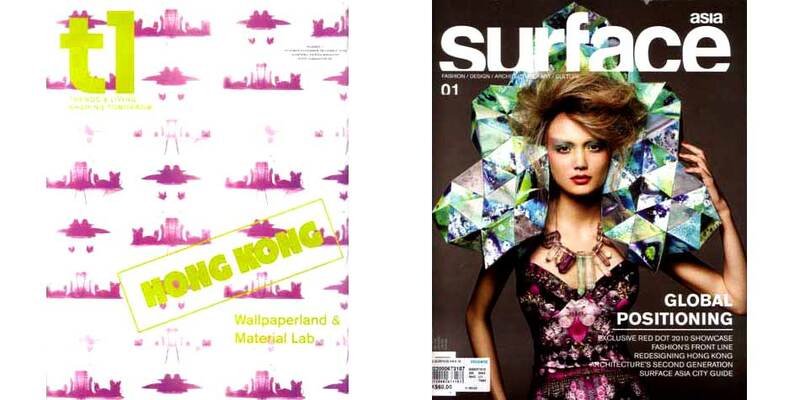 Reinventing the Real by Christopher DeWolf, Surface Asia magazine, featuring work of ESKYIU. Port Cities: Dynamic Landscapes and Global Networks (ed. Carola Hein), published by Routledge, Hong Kong’s Global Image Campaign (essay) by Marisa Yiu. 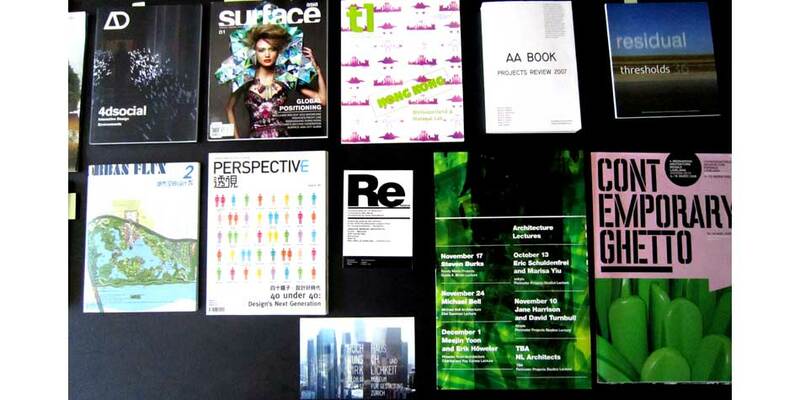 360 Design, featuring DETOUR exhibitions and cultural projects of Designers Exchange. Exchange and Discovery between Designs from Hong Kong and Japan, Ming Pao Weekly. 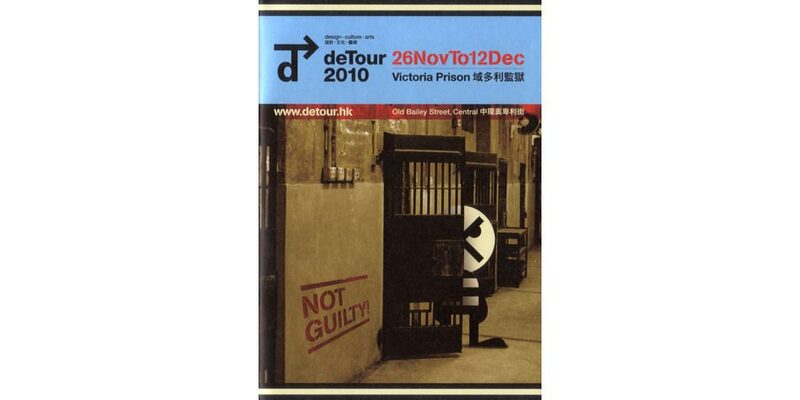 deTour 2010, Victoria Prison, featuring exhibitions. CNN features “What should we do with West Kowloon Cultural District?”. An article mentioning Eric and Marisa’s role in WKCDialogues. More Here. Another Way of Learning, featuring WKCDialogues, Ming Pao Weekly. 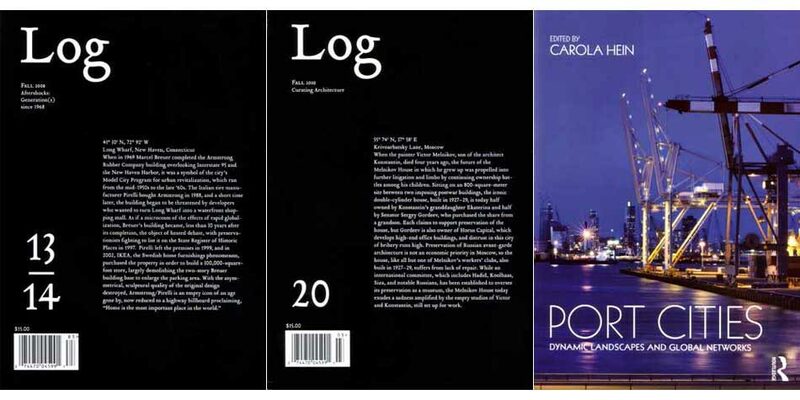 Observations on the Waterfront (essay) by Marisa Yiu, in Log 20 (ed. by Cynthia Davidson), published by Anyone Corporation, New York. Architecture on West Kowloon Cultural District conceptual plans (essay) by Eric Schuldenfrei, MUSE journal. 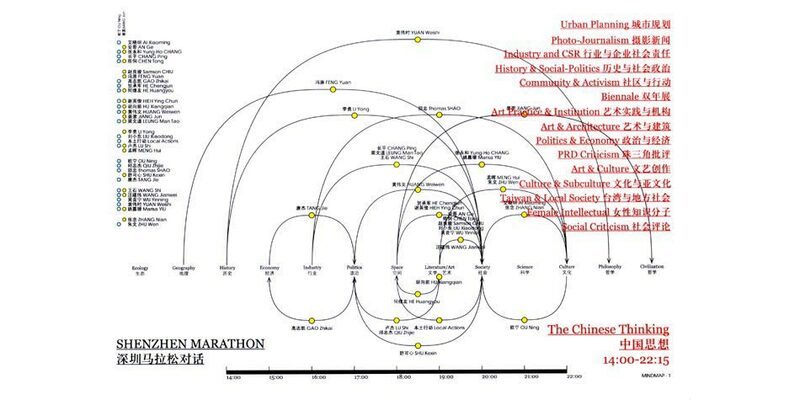 Life Magazine, The Chinese Thinking Shenzhen Marathon featuring biennale curators. The Chinese Talking by Rem Koolhaas & Hans Ulrich Obrist, milk magazine featuring Marisa Yiu and Pauline Yao in dialogue for The Chinese Thinking Shenzhen Marathon. 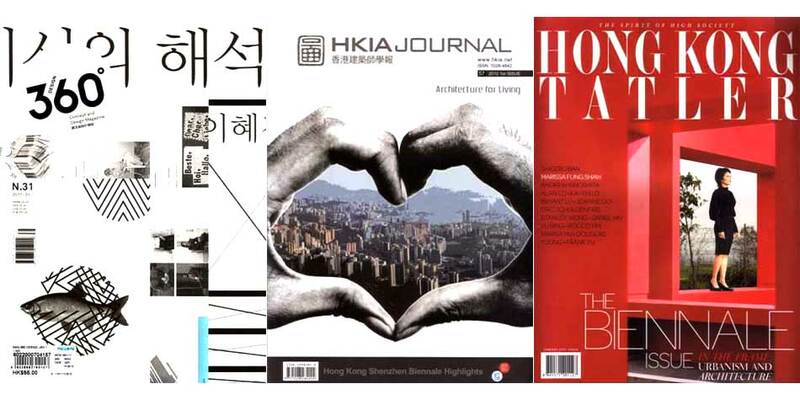 HKIA Journal, Propelling a Post – Biennale Cultural Process For Hong Kong (essay) by Marisa Yiu. 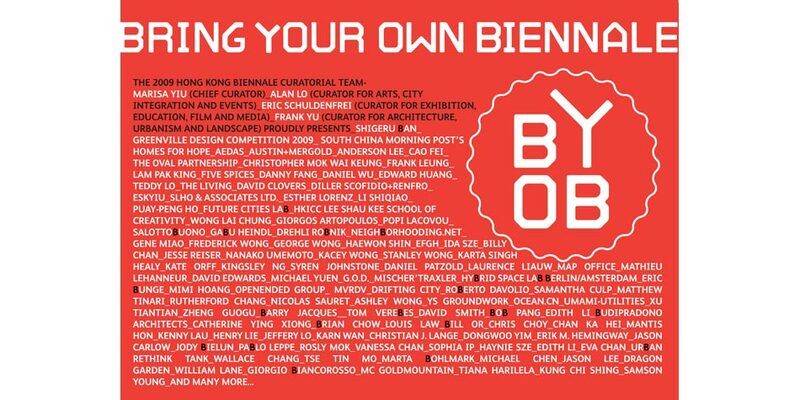 Faces: BYOBiennale featuring HK SZ Bi-City biennale curators and exhibitions, Hong Kong Tatler. Fill the void article by Bonnie Pau, featuring HK SZ Bi-City biennale, Perspective Magazine. Shenzhen Marathon, Biennale: Space – Culture. 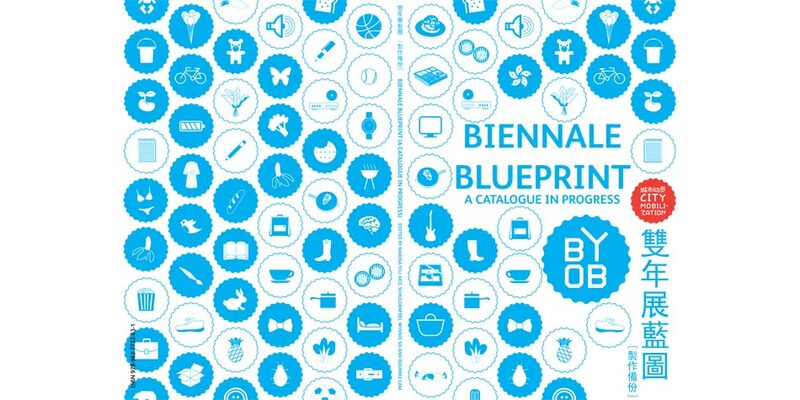 Biennale Blueprint, A Catalogue In Progress, book publication edited by Marisa Yiu, Eric Schuldenfrei, Winnie So and Bouree Lam. Hong Konger: Marisa Yiu and The B team, Time Out Hong Kong featuring Biennale projects. 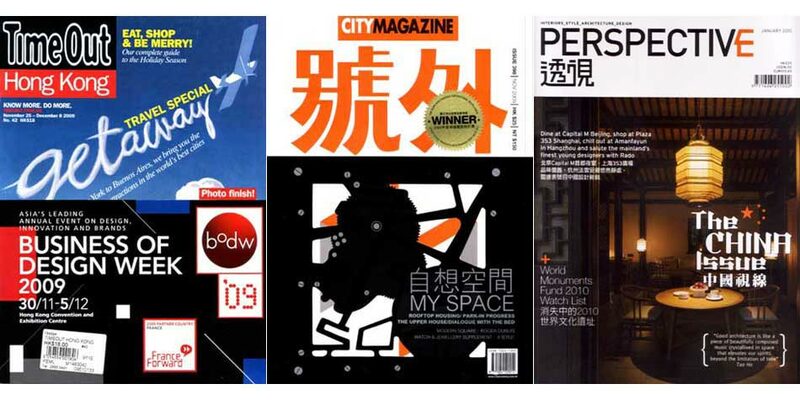 City Magazine, Hong Kong Space, featuring dialogues and forum. NUTRITIOUS: An Aeroponic Façade (essay) by Eric Schuldenfrei and Marisa Yiu. 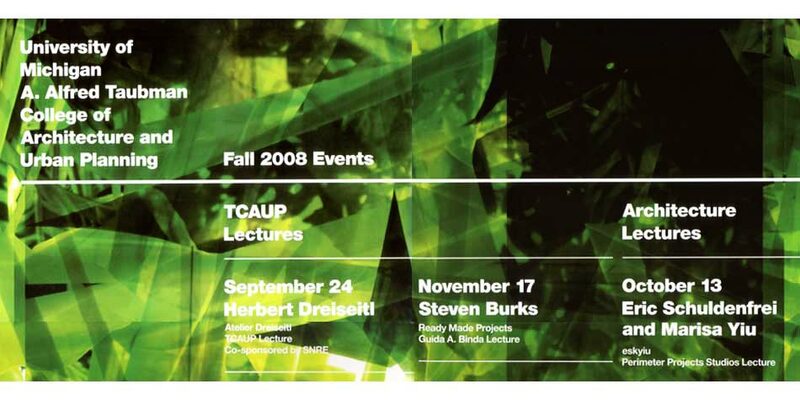 Contribution to the biannual critical journal of architecture, art, and media culture produced by the Department of Architecture MIT, thresholds 36, MIT department of architecture. Fall Image Construction: Hong Kong Since 1967-1968 (essay) by Marisa Yiu, in Log 13 | 14 (ed. by Cynthia Davidson), published by Anyone Corporation, New York. 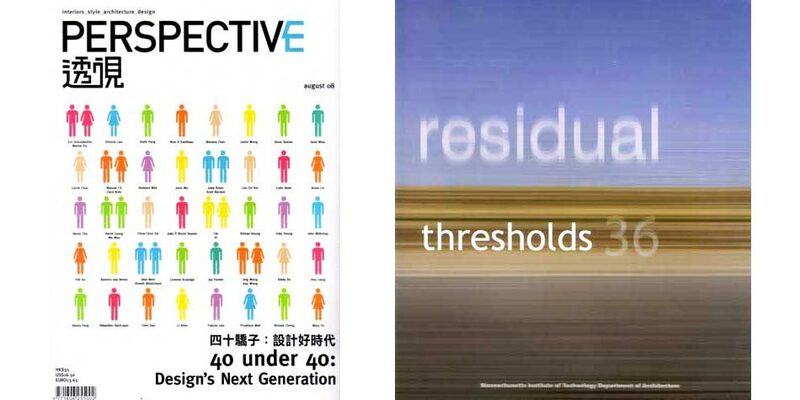 Perspective, 40 under 40 awards featuring work of ESKYIU. 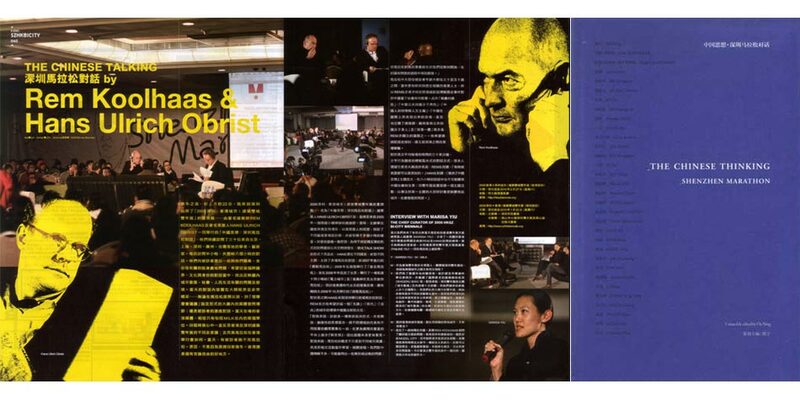 DOMUS CHINA, On Ray and Charles Eames, Eric Schuldenfrei in dialogue with Eames Demetrios. On “The Philosophy of Eames Design”. 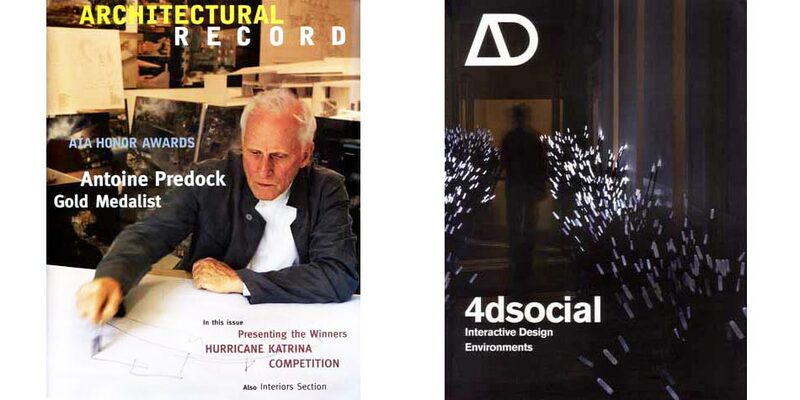 4dSocial: Interactive Design Environment, by Lucy Bullivant, guest editor of Architectural Design (AD), featuring ESKYIU’s public art and architectural installation entitled Chinatown WORK, 2006. Diced Nature, The New York Times, January 1, “Art Meets Artichoke” by Julie V. Iovine, featuring Eric Schuldenfrei’s installation project. Byproduct, Ephemeral Structures in the City of Athens: International Architectural Competitio, by Maria Theodorou, Ole Bouman, Mark Cousins, Lina Stergiou, Greece Hypourgeio Politismou. 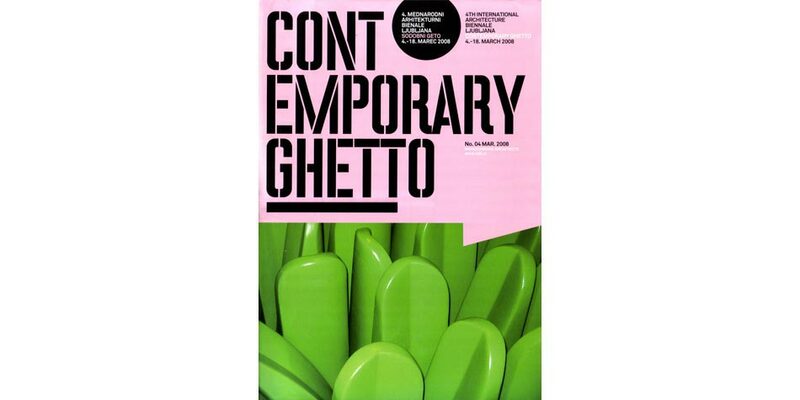 Published by Cultural Olympiad 2001-2004, featuring installation by Eric Schuldenfrei and Marisa Yiu.